Diamonds are among nature’s most precious and beautiful creations. The hardest gem of all is made just by one element: carbon. It’s valued for its colorless nature and purity. Most diamonds are over a billion years old and form deep within the heart, under high temperature and pressure conditions that exist only about 100 miles under the heart’s surface. 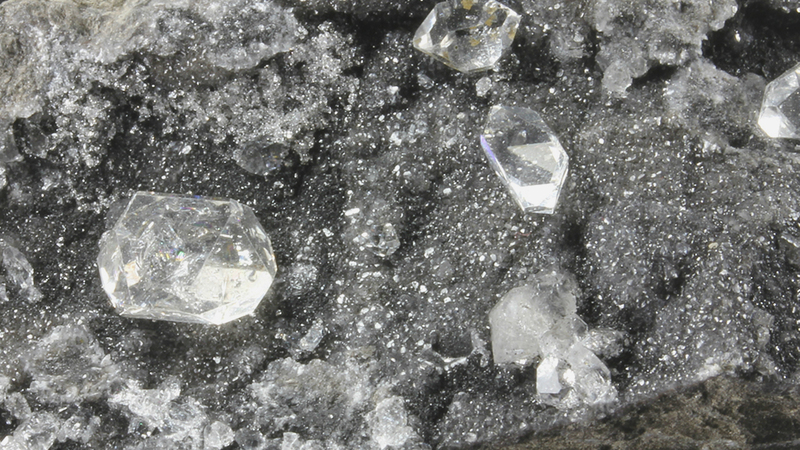 Diamonds are the hardest material on earth, 58 times harder than anything else on earth. 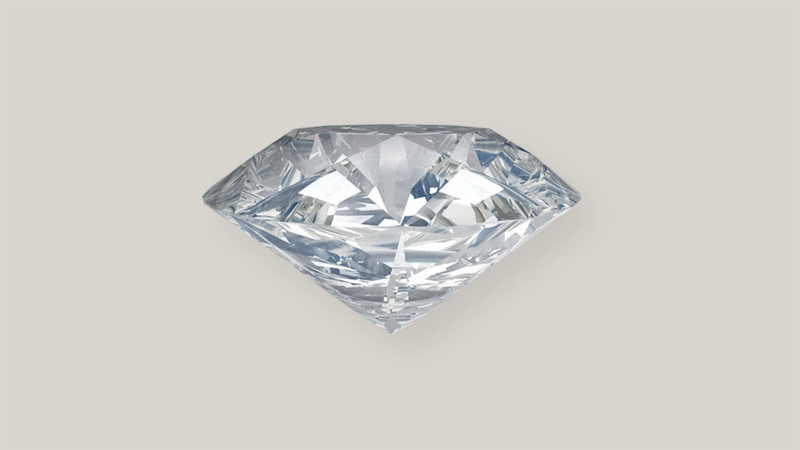 The quality factors for diamonds are the 4c’s, the clarity, the color, the cut and the carat weight. Clarity grades asses the number, size and position of inclusions. The less color, the higher the grade. Cut (proportions, symmetry and polish) is a measure of how a diamond’s facets interact with light. 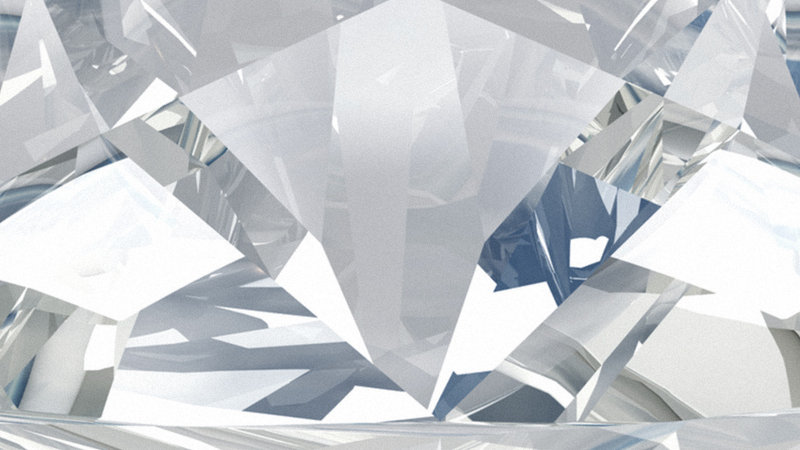 The human contribution to a diamond’s beauty is a well executed cut.